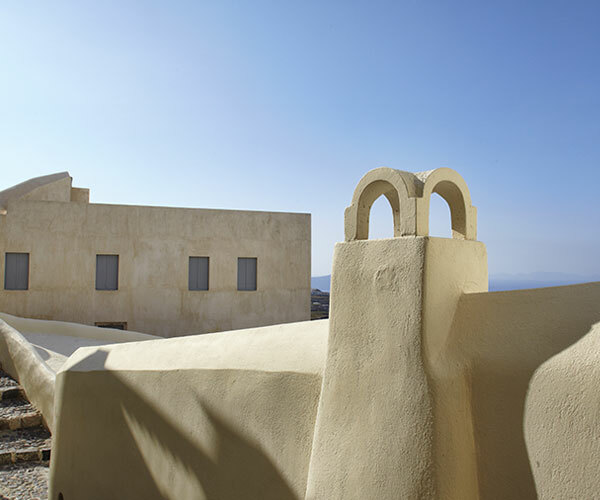 Discover the beauty of Santorini! The island of Santorini is one of the most beautiful places on earth. The caldera, the volcanic beaches, the charming villages, the delicious tastes consist the characteristics of an island cherished by thousands of visitors every year. 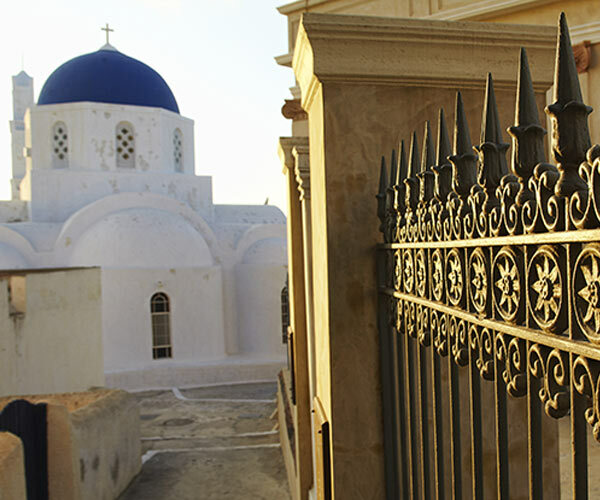 Let’s take a short “stroll” to the sites of Santorini. Visit the archaeological site of Akrotiri, the prehistoric city that was buried intact under lava and came to light after 3.500 years. Enjoy a swim in the unique Red beach or in the cosmopolitan Perivolos and Perissa or at the white pumice from the volcanic scenery of Vlychada beach. 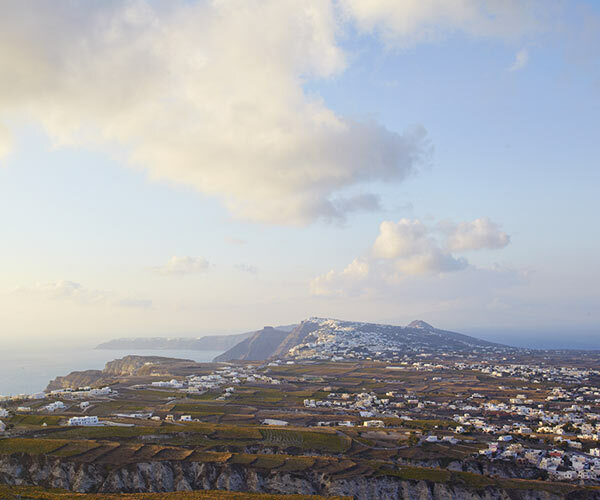 Come to Fira for walks to the shops and enjoy the wonder of the caldera, then head to Firostefani and Imerovigli for dinner, always having the magic of caldera by your side. Finally, reach the picturesque village of Oia on the northern side of Santorini and wander in the streets of this charming village. Finish your day at the verandas of Zannos Melathron and promise that you will return to an island and a hotel made to create unforgettable memories!